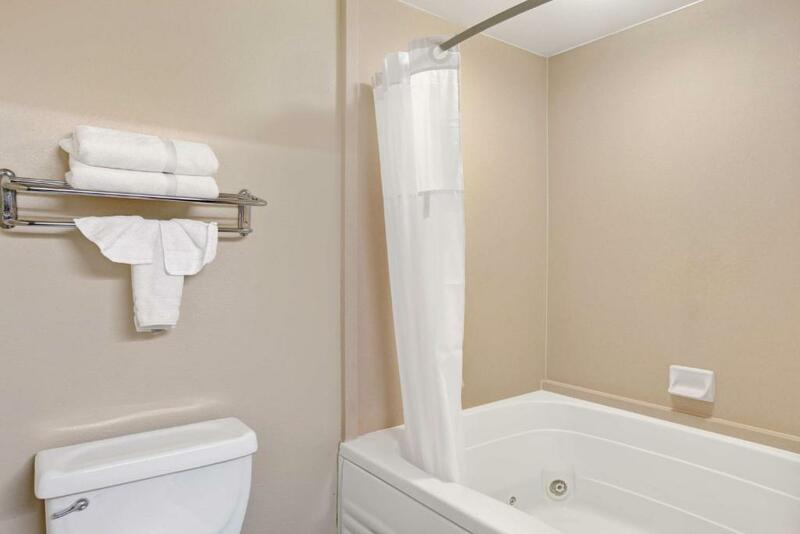 Free Wi-Fi and comfy accommodations give our guests unlimited happiness at Ramada Limited & Suites San Francisco Airport. The five-floor Ramada Limited has 45 spacious rooms with premium cable TV complimentary Wi-Fi work desks and microwaves and mini-fridges. 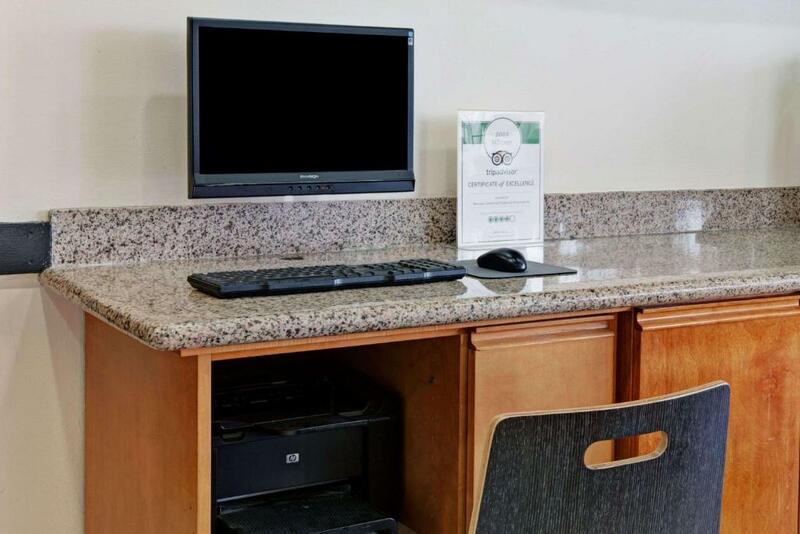 The hotel also has a 24-hour front desk and free lobby coffee. 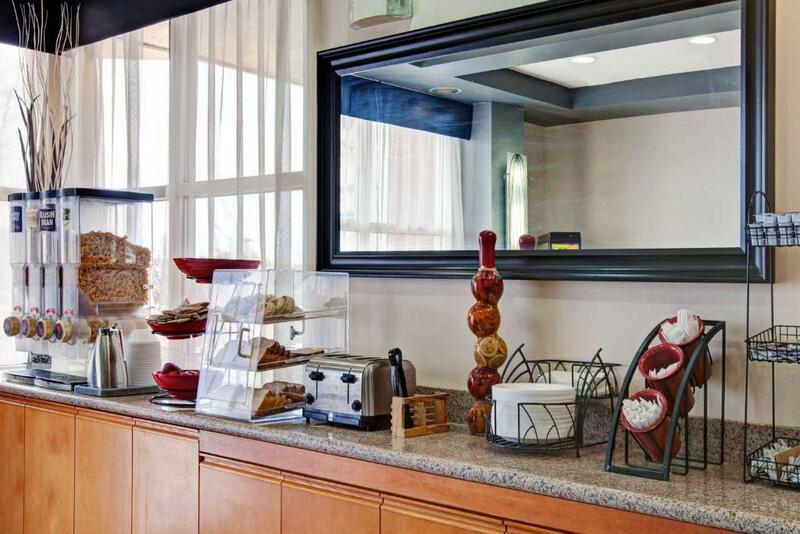 The hotel is a five-mile ride from San Francisco International Airport where you can catch a BART train into San Francisco home to Chinatown Fisherman's Wharf and the Golden Gate Bridge. Closer to the property are The Shops at Tanforan mall (three miles away) and the San Bruno Mountain State Park (five miles away). 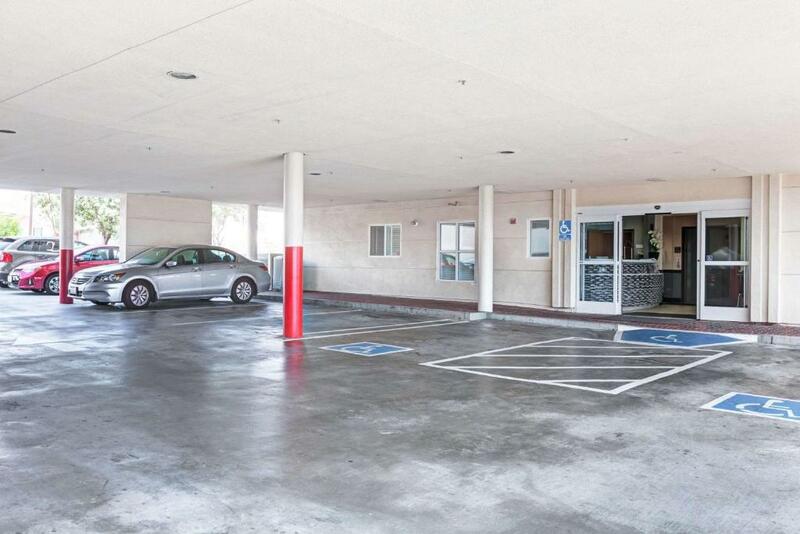 "Superb" service from a "very friendly" staff makes the "quiet accessible" Ramada Limited & Suites San Franciso Airport a popular choice among our guests in the area.